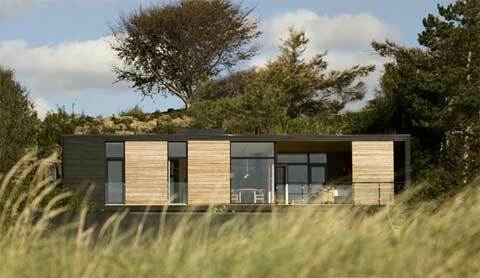 These modern prefabricated homes offer simple Scandinavian style with emphasis on functionality, light and high quality materials. Designed by ONV arkitekter for M2, this series of architect-designed houses feature a minimalist box-like form with clean lines, exterior cladding, large windows, and a lovely sheltered terrace linking between the house and the garden. 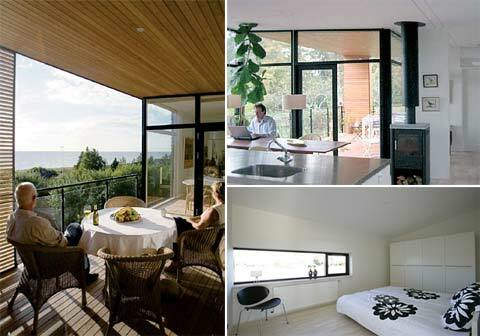 Large windows and skylights spread natural light throughout the house. Whereas, movable board shutters add to the beauty of the main facade, while also providing shelter to the terrace area as well as shade and privacy to the rest of the house. The center of this modular prefab consists of the kitchen/dining area and the living room, providing access to the terrace and rooms. 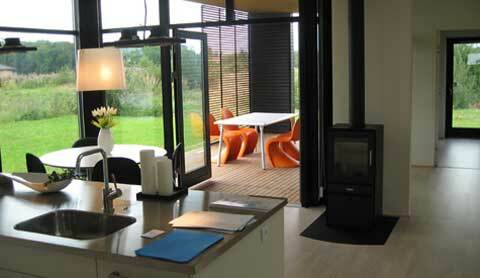 The house layout and size are flexible, ranging from 86 to 175 sq. meters. 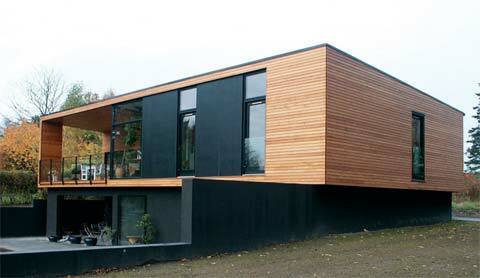 You can always expand your home by adding extra modules, should you ever need more space. I’ll like to know prices in different home sizes and shipping costs to ship them to Roatan Honduras in Central America. GREAT DESIGNS WITH OPEN SPACES. SEMI AND CLOSED WITH MAGNIFICENT MINIMALIST STYLE DANEAS. Kindly let me know the cost a 3 bedroomed bungalow for Kampala-Uganda in Africa. Please let me know if you have brochures I can get or price of house in main picture and cost approx of shipping to northern UK. would need for a house of 250 m2 approx. about 16 containers of 20 feet or about 8 to 40 feet. sizes that have to sell? if bought in many quantities, how much would this cost? how to send it? how much capacity enters a container? the containers are provided for electrical wiring? water main and sanitary bathrooms and kitchen? 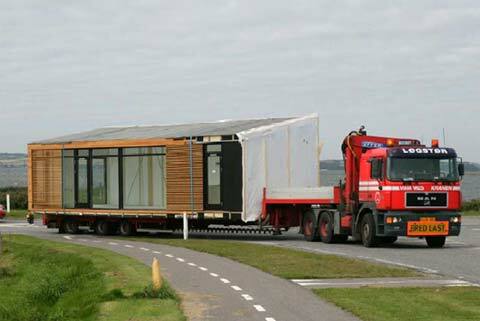 How many of these houses are needed? Your designs are exciting. How do we go about importing to New Zealand? anyone build like this in new zealand? Truly exciting. I would like to know more about how to bring this house in France. Could U send me a sales brochure please. 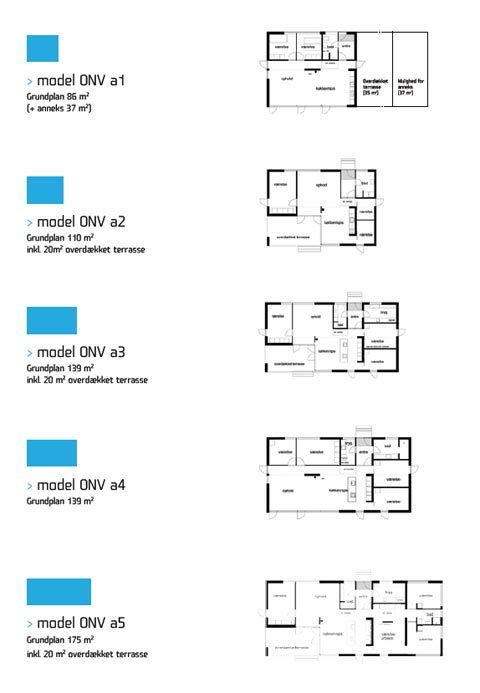 I would be very interested in seeing some of the floor plans. 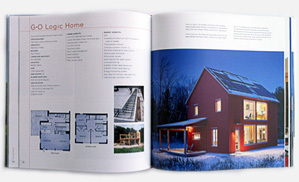 I noticed many of the pictures showed flat roofs, would that work in cold climates where they receive heavy snowfall? Do you UK suppliers for these buildings? I would like to know more about cost and availability in the United States. 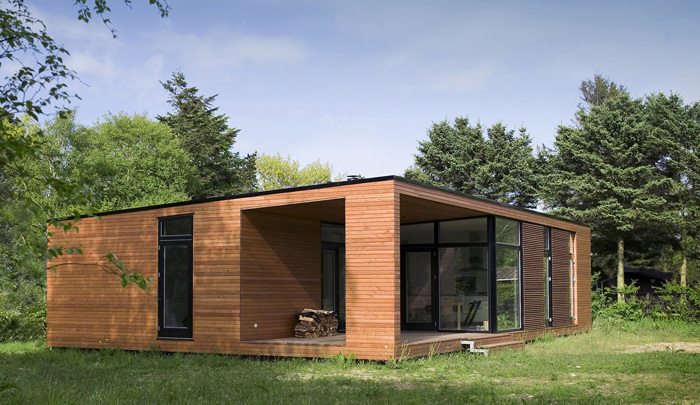 Is this prefab available in the US yet? Kindly furnish us with fob cost on the various size models and length of time to erect.